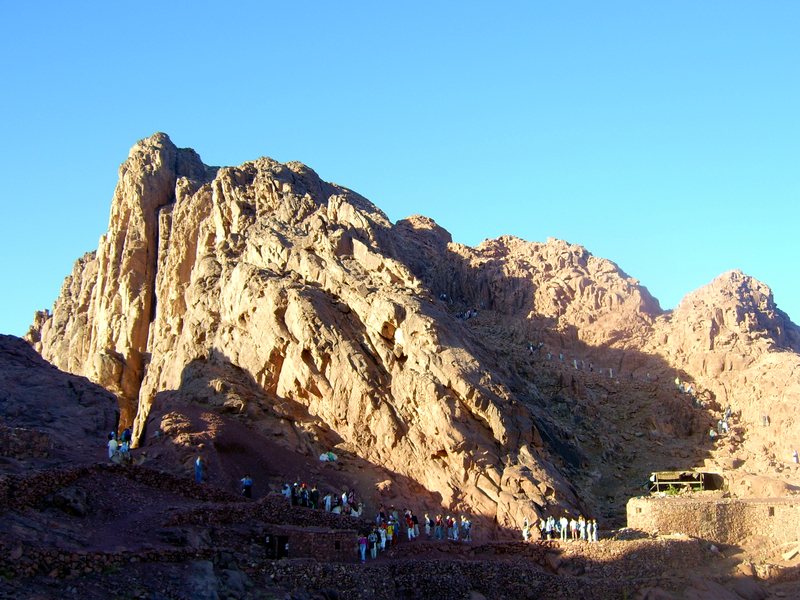 CELEBRATION OF LOVE AS A HOLIDAY TRADITION: IN JEWISH TRADITION, THE DAY OF PROCLAMATION OF THE TORAH TO THE JEWS AT MOUNT SINAI IN EGYPT IS CELEBRATED AS SHAVUOT, THE HARVEST HOLIDAY, THE FEAST OF WEEKS, THE HOLIDAY OF THE FIRST FRUITS. AMONG CHRISTIANS OF NUMEROUS DENOMINATIONS THERE IS NO COMPARABLE HOLIDAY TRADITION TO CELEBRATE THE PROCLAMATION OF THE TWO GREAT ‘LOVE’ COMMANDMENTS OF JESUS CHRIST WHICH IS THE BASIS FOR CHRISTIAN FAITH BOTH IN TERMS OF RELATIONS WITH GOD AND OTHER MEN. WHOLE BODY – WHOLE LOVE – WHOLE HOLIDAY: THIS IS AN OPEN APPEAL TO ALL THE MEMBERS OF THE US CONGRESS TO PASS A DECREE OR LAW TO BEGIN A NEW TRADITION IN THE NATIONAL LIFE THAT CELEBRATES THE CENTRAL ROLE OF LOVE IN DEVELOPING WHOLESOME HUMAN RELATIONSHIPS. 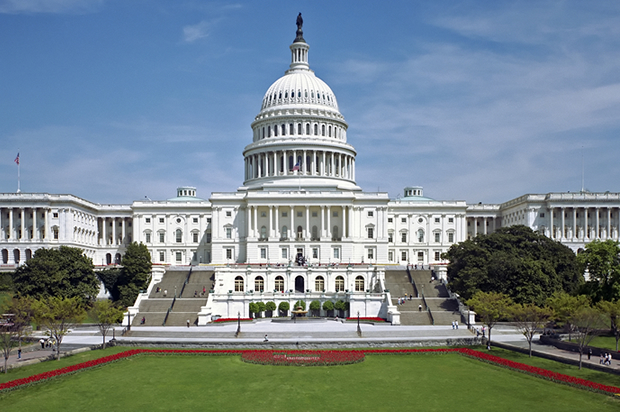 I am posting this article to make an open appeal to all the members of the US Congress to pass a decree or law to commence a new tradition in the national life that celebrates the central role of love in developing wholesome human relationships. I am using the term ‘Whole Body’ to describe the perfect unity of body, mind, heart, soul, and God that establishes man as a Whole Being. Love is central to man’s relationship to God and man’s relations with other persons. The term love includes the feelings or the emotion of love expressed by a person( “The Subject”) and it involves a personal experience evoked when another person(“The Object”) reflects the feelings of love. Love has to be known as “The Medium” that generates the attachment or devotion to another person; and this attachment implies connection by ties of affection, sexual attraction, devotion, friendship, goodwill, compassion, respect, trust, and commitment. This kind of care and concern for a person, or persons in a relationship could be called ‘Whole Love’ if whatever is done for Love occurs beyond good and evil. WHOLE BODY – WHOLE LOVE – WHOLE HOLIDAY: GERMAN PHILOSOPHER FRIEDRICH WILHELM NIETZSCHE(1844-1900) HAD STATED: “WHAT IS DONE OUT OF LOVE ALWAYS TAKES PLACE BEYOND GOOD AND EVIL.” GOD’S LOVE FOR MAN IS UNCONDITIONED AND GOD LOVES MAN WITHOUT DEMANDING THAT MAN MUST ACKNOWLEDGE GOD’S LOVE.. 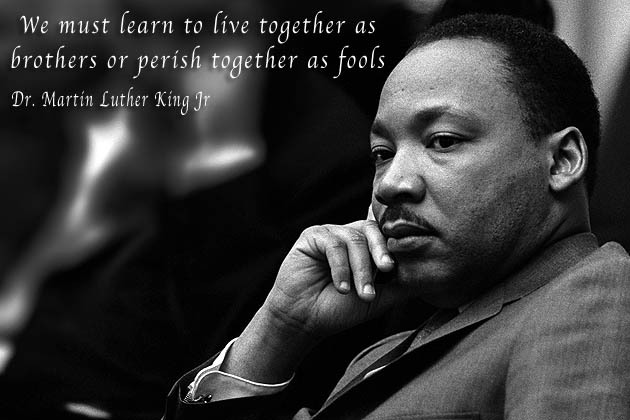 WHOLE BODY – WHOLE LOVE – WHOLE HOLIDAY: DR. MARTIN LUTHER KING, JR IS RECOGNIZED FOR HIS ROLE AS A CIVIL RIGHTS LEADER AND FOR PROMOTING INTERRACIAL RELATIONS BASED UPON EQUALITY, RESPECT, DIGNITY, AND TOLERANCE. 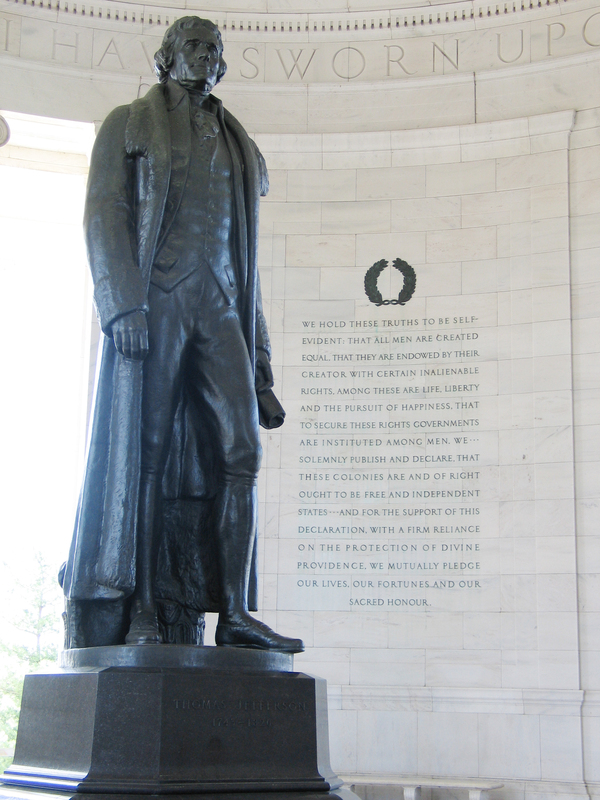 WHOLE BODY – WHOLE LOVE – WHOLE HOLIDAY: PRESIDENTS’ DAY IS A LEGAL HOLIDAY CELEBRATED ON THE THIRD MONDAY IN FEBRUARY TO PAY TRIBUTE TO THE MONUMENTAL SERVICES RENDERED BY THE US PRESIDENTS TO SECURE INDEPENDENCE AND TO KEEP THE UNION STRONG. 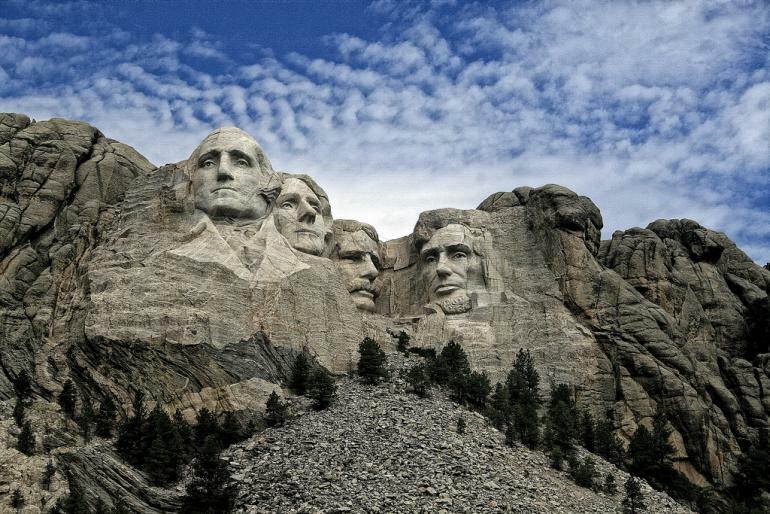 Presidents’ Day is a legal holiday celebrated on the third Monday in February, specially commemorating the birthday of President George Washington(February.22), 1732-1799, First President of the US(1789-1797) and President Abraham Lincoln(February.12),1809-1865, 16th President of the US(1861-1865). 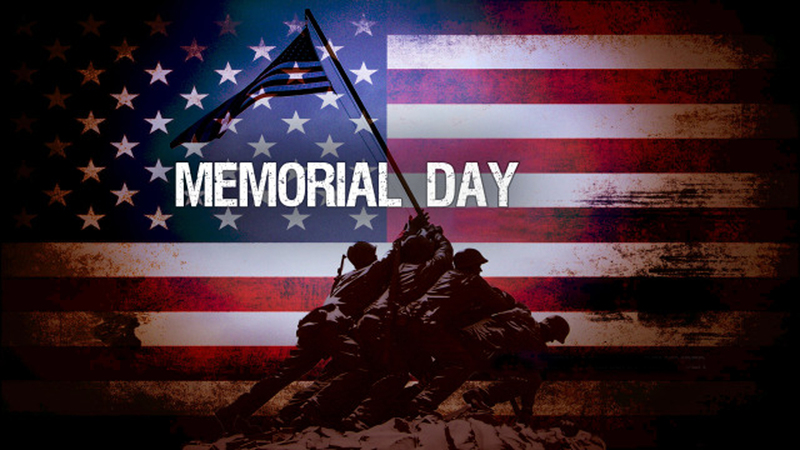 WHOLE BODY – WHOLE LOVE – WHOLE HOLIDAY: THE LAST MONDAY IN MAY IS OBSERVED AS MEMORIAL DAY IN MEMORY OF THE DEAD SERVICEMEN OF ALL WARS. WHOLE BODY – WHOLE LOVE – WHOLE HOLIDAY: FOURTH OF JULY OR INDEPENDENCE DAY IS A PATRIOTIC, LEGAL HOLIDAY TO CELEBRATE THE DECLARATION OF INDEPENDENCE IN 1776. 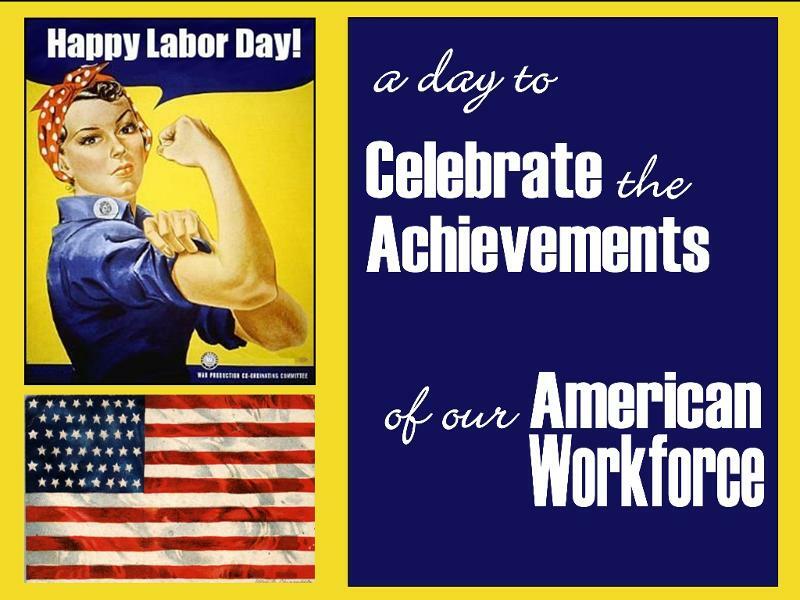 WHOLE BODY – WHOLE LOVE – WHOLE HOLIDAY: THE FIRST MONDAY IN SEPTEMBER IS A LEGAL HOLIDAY IN HONOR OF THE LABORER, THE HARD-WORKING HOURLY WAGE EARNERS AND OTHER WORKERS. 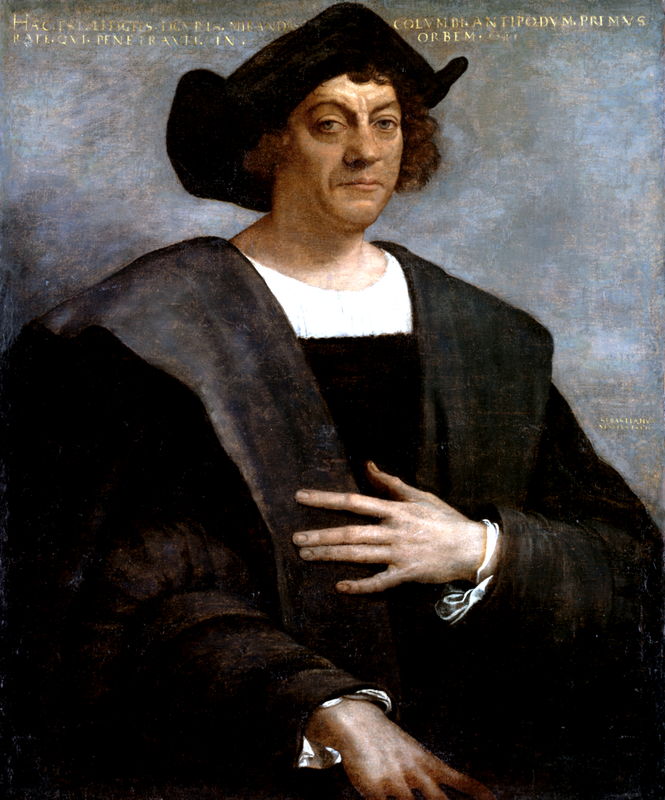 WHOLE BODY – WHOLE LOVE – WHOLE HOLIDAY: COLUMBUS DAY IS A LEGAL HOLIDAY COMMEMORATING THE DISCOVERY OF AMERICA ON OCTOBER 12, 1492. 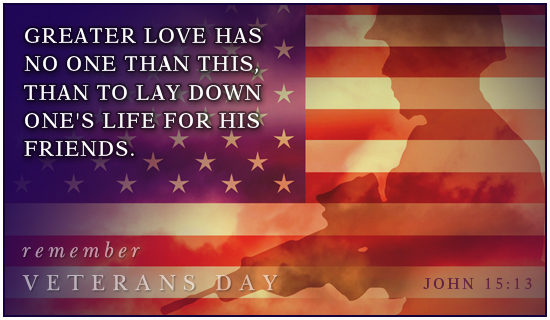 WHOLE BODY – WHOLE LOVE – WHOLE HOLIDAY: VETERANS DAY HONORING ALL VETERANS OF THE ARMED FORCES IS A TRADITION BASED ON THE ARMISTICE DAY, NOVEMBER 11, 1918 OF WORLD WAR I. 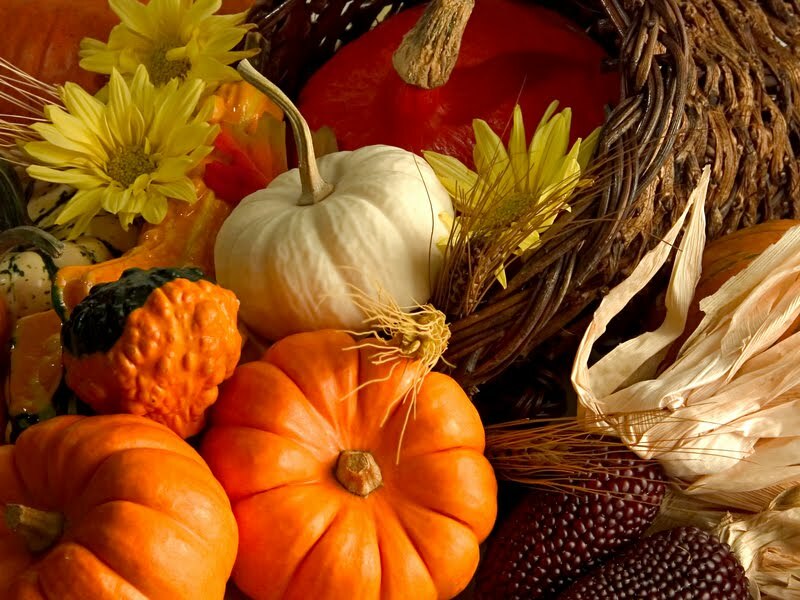 WHOLE BODY – WHOLE LOVE – WHOLE HOLIDAY: THANKSGIVING DAY IS AN ANNUAL US HOLIDAY OBSERVED ON THE FOURTH THURSDAY OF NOVEMBER AS A DAY OF GIVING THANKS AND FEASTING. WHOLE BODY – WHOLE LOVE – WHOLE HOLIDAY: IN THE MIDDLE AGES, SAINT VALENTINE(DIED. 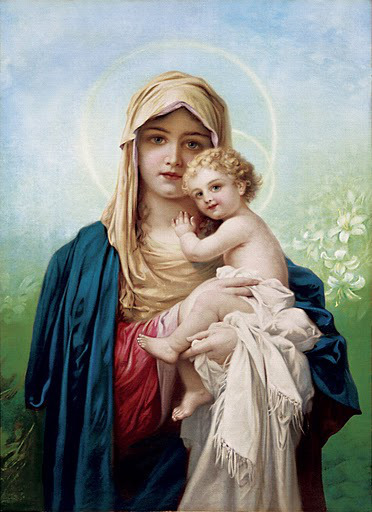 A.D> 270)BECAME ASSOCIATED WITH THE UNION OF LOVERS UNDER CONDITIONS OF DURESS. 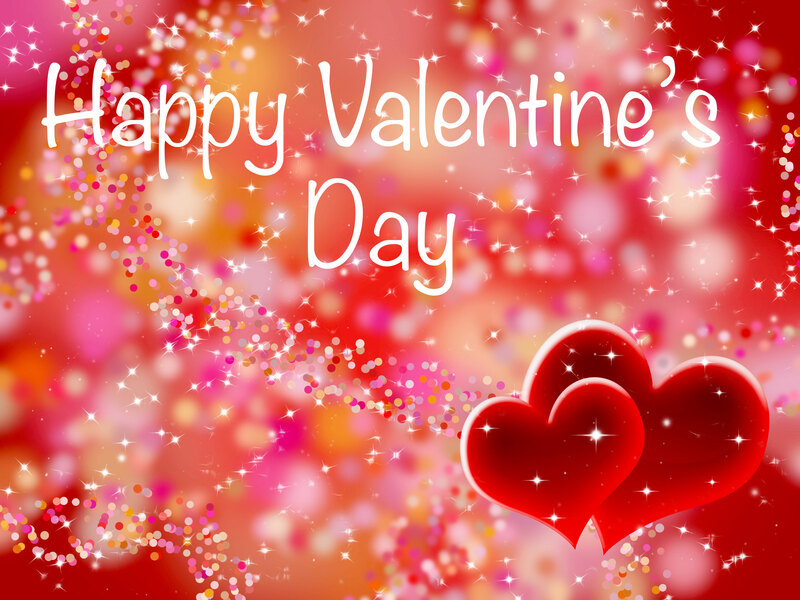 A SWEETHEART IS CHOSEN OR GREETED ON FEBRUARY 14, VALENTINE’S DAY. 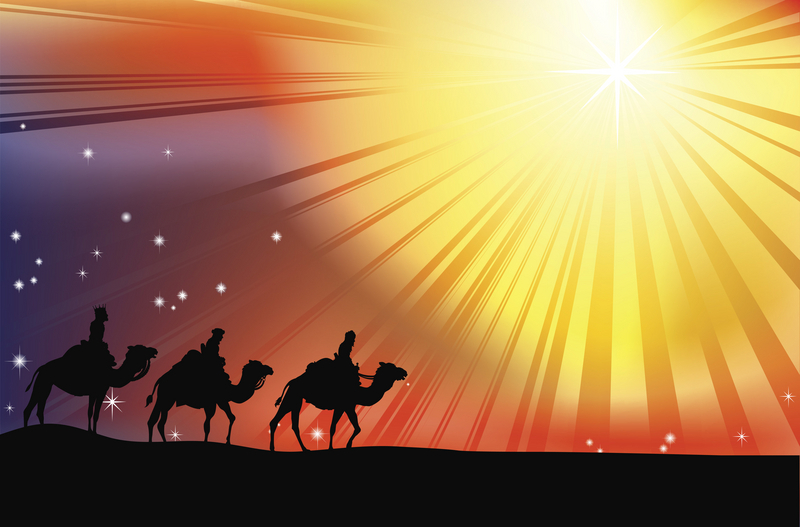 WHOLE BODY – WHOLE LOVE – WHOLE HOLIDAY: CHRISTMAS DAY, A HOLIDAY ON DECEMBER 25, CELEBRATES THE BIRTH OF JESUS CHRIST. THE FOCUS UPON GOD’S UNCONDITIONED LOVE IS NOT ALWAYS EXPRESSED IN THIS TRADITIONAL HOLIDAY CELEBRATION. In the United States, we have no Law, or a cultural tradition to commemorate the event in which Jesus Christ has issued the two great commandments asking people to observe the Law of ‘Whole Love’ which demands, 1. The Love of God with Whole Body, Heart, Mind, and Soul, and 2. 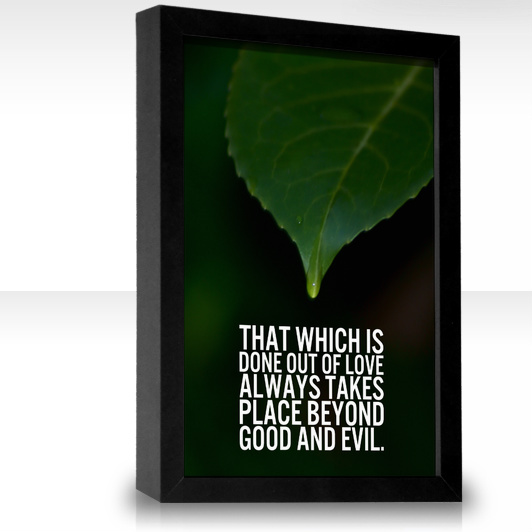 The Love of Neighbor as a requirement of God’s Law for man. 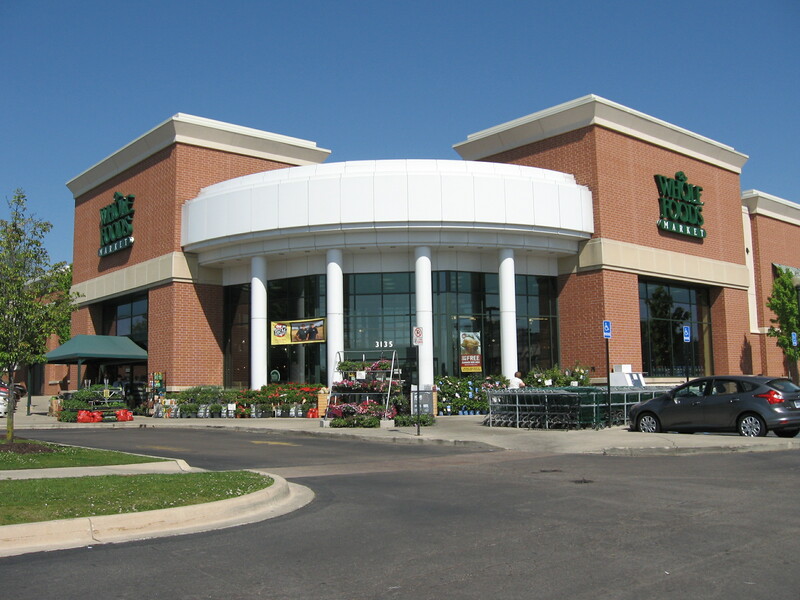 After my ‘Whole Discovery’, the discovery of the experience of ‘Whole Love’ at Whole Foods Market, Ann Arbor, Michigan on Wednesday, July 30, 2014, I have decided to promote the establishment of a ‘Whole Tradition’ to follow the Spirit of the ‘Whole Law’ to truly observe the Commandment of ‘Whole Love’. To commemorate my ‘Whole Discovery’, I am writing this appeal to ask all the members of the US Congress to approve a new Law to observe the last Wednesday of July as the ‘Whole Love Holiday’. The choice of Wednesday is very appropriate as most other legal holidays are observed on Mondays as a matter of convenience and not for the purposes of obedience to a Divine Law which should be the source and inspiration for the Human Law. The concept of ‘Whole Love’ represents the ‘Whole Law’ that is explicitly pronounced by Jesus Christ as the only Commandment that man must follow and observe in his lifetime. To acknowledge the ‘Whole Law’, to celebrate its pronouncement, we need a new ‘Whole Tradition’ which is reflected by instituting a new ‘Whole Holiday’. WHOLE BODY – WHOLE LOVE – WHOLE HOLIDAY: I AM ASKING ALL THE MEMBERS OF THE US CONGRESS TO INSTITUTE A NEW LAW IN RECOGNITION OF THE WHOLE LAW OF WHOLE LOVE. THE LAST WEDNESDAY OF JULY SHOULD BE A LEGAL HOLIDAY TO CELEBRATE THE TRUE SPIRIT OF CHRISTMAS IN JULY. I would describe this July ‘Whole Love Holiday’ as ‘BETTER THAN VALENTINE’S DAY’. WHOLE BODY – WHOLE LOVE – WHOLE HOLIDAY: THE NEW ‘WHOLE TRADITION’ TO COMMEMORATE THE PRONOUNCEMENT OF THE ‘WHOLE LAW’ WILL INSTITUTE A NEW, ‘WHOLE HOLIDAY’ ON THE LAST WEDNESDAY OF JULY. THIS ‘WHOLE HOLIDAY’ WILL BE CALLED ‘BETTER THAN VALENTINE’S DAY. 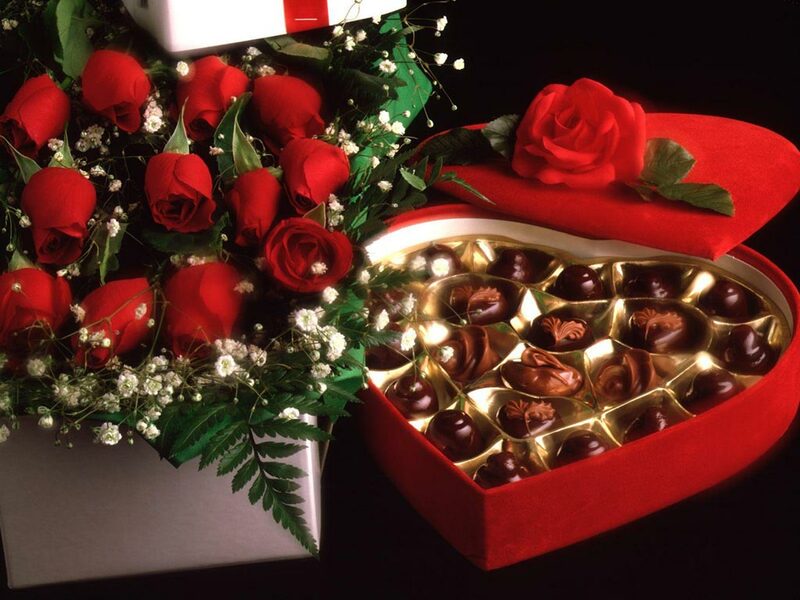 THE ROSES ARE FOR GOD AND THE CHOCOLATES ARE FOR THE NEIGHBOR. WHOLE BODY – WHOLE LOVE – WHOLE HOLIDAY: THE WHOLE DISCOVERY OF LOVE AT WHOLE FOODS WILL ESTABLISH A WHOLE TRADITION TO COMMEMORATE THE PRONOUNCEMENT OF WHOLE LAW OF LOVING RELATIONSHIPS AMONG ALL PEOPLE OF THE WHOLE WORLD. WHOLE BODY – WHOLE LOVE – WHOLE HOLIDAY: THE AMAZING ‘WHOLE COOKIE’ SOLD AT WHOLE FOODS. 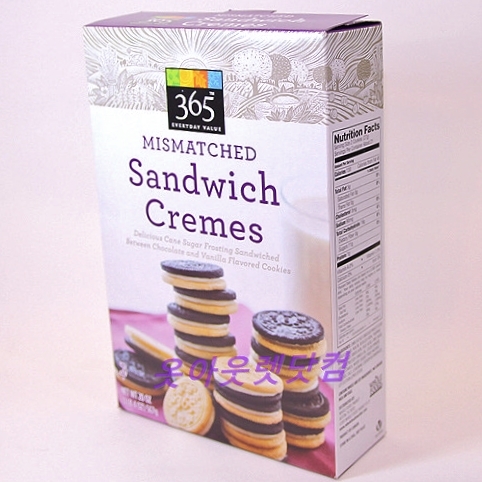 THE 365 EVERYDAY VALUE MISMATCHED SANDWICH CREMES WILL BE CALLED WHOLE COOKIES IF THE US CONGRESS APPROVES A NEW LAW TO CELEBRATE WHOLE LOVE ON THE LAST WEDNESDAY OF JULY. The term ‘Cookie’ is used to describe a small sweet cake usually flat and often crisp. The word ‘Cookie’ may also be used to describe an attractive, young woman. As Sigmund Freud had explained, all kinds of love have an element of sexual attraction and it is inherently natural as such attraction is the fundamental nature of all living things that are governed by the Natural Law of Generation and Propagation. So, I love my ‘Cookies’ even if it may imply the Love of more than one person. The ‘Whole Law’ mandates the Love of more than one person. If the US Congress approves new legislation to institute a Holiday on the last Wednesday of July to celebrate Love, I would expect that Whole Foods would rename its 365 Everyday Value Mismatched Sandwich Cremes as “WHOLE COOKIES.” The Vanilla Cookie symbolizes God’s Love for man and the Chocolate Cookie symbolizes man’s love of his neighbor. 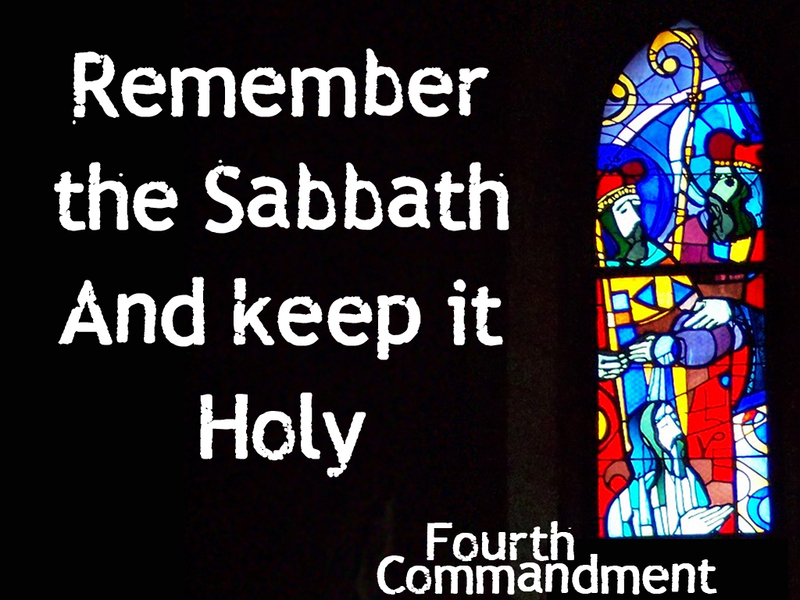 The Command or the Divine Law that demands people to ‘Love One Another’ must be celebrated in a tradition similar to the Jewish Holiday that celebrates the Proclamation of The Ten Commandments. In my opinion, it is not about imposition of religion by State. The State has declared its Independence on July 04, 1776 claiming Natural Rights and quoted the Principles of Natural Law to justify its demand for Independence from the British Crown. Further, the Supreme Law of the US is the Constitution of the US and it gives the Right to Life and supports the Pursuit of Happiness. The opposite of Love is called ‘HATE’ and it precisely undermines the citizens’ right to life and to the pursuit of happiness. The remembrance of the ‘Love Commandments’, the honoring of its Proclamation and a traditional celebration of ‘Whole Love’ will definitely promote the development of social harmony, is conducive to peaceful enjoyment of life and will establish tranquility in human interactions. We need Wholesome Relations between individuals and between nations to prepare the Whole World for the Second Coming of the Christ.